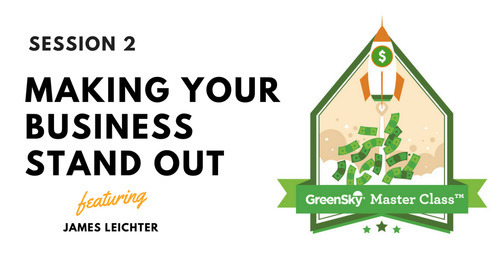 Explore how GreenSky financing solutions can help grow your business. Briefly describe your sales process, how financing fits into it and whether it has changed with the GreenSky® Loan Program1. In 2017, we changed our sales process to a one-stop consultation in which our consultants meet with the homeowner and provide a proposal. During the proposal, our customers can apply for financing which allows us to close the deal in one appointment. Financing makes the funds available so our customers don’t have to wait until a later time to start their project. Financing also allows them to get additional work done or upgrades. An easy application process and variety of payment options are crucial to us and GreenSky® provides both. In your view, what are the most important benefits of using GreenSky®? GreenSky’s easy mobile application is convenient for our sales consultants to use during our appointments. In addition, the quick credit decisions and minimal paperwork have made working with GreenSky a delight. 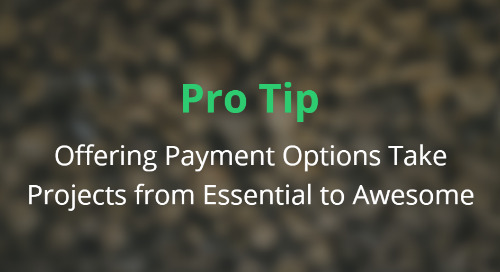 We receive payments quickly and charges are as simple to process as a major credit card. 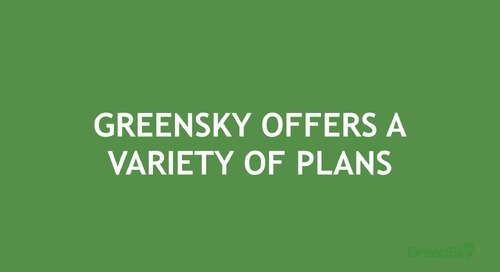 Various payment plans are available through GreenSky for almost everyone’s budget. What advice would you give your peers on how to effectively use financing in general and GreenSky® in particular? 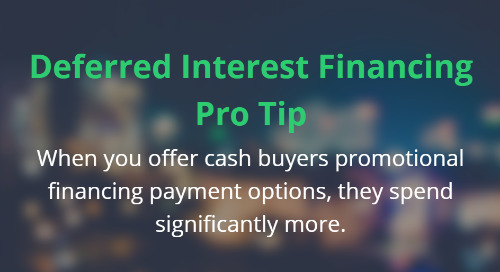 Financing is a great way to close a deal. Customers don’t have to wait for the funds to start the job. You also are not waiting for them to send final payments in after the job is completed. GreenSky provides a simplified process with fast results. Since 1979, East Coast Roofing, Siding & Windows has upheld a tradition of excellence, customer satisfaction and quality workmanship. As an exterior contracting company, they mainly install new roofs, siding, windows and exterior entry doors as well as handle related repairs. They are located in Mays Landing, New Jersey. Effectiveness is one of the main drivers of a successful sales organization. Learn the 5 techniques that help you drive sales without hiring more sales reps. Viewing time: 90 seconds. So, when is the best time to talk about financing? Answer: Early and often. 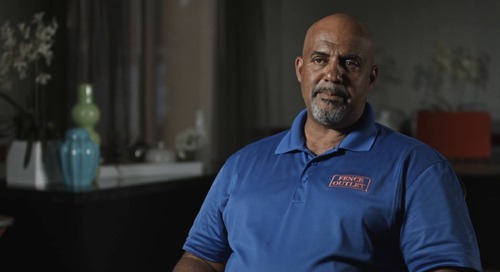 John explains why it’s so important to your bottom line in this brief overview video. Expert Advice from Lisette Howlett. 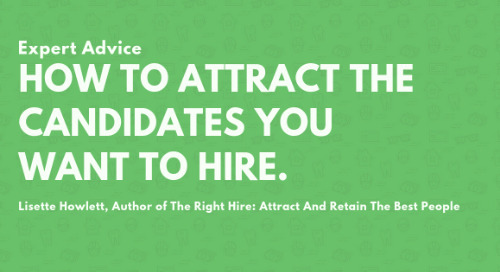 Discover 5 useful tips for attracting the best candidates for your small business. Playbook for business owners that want to use technology to get a competitive edge. Use this playbook to create a growth strategy that brings you more wins. 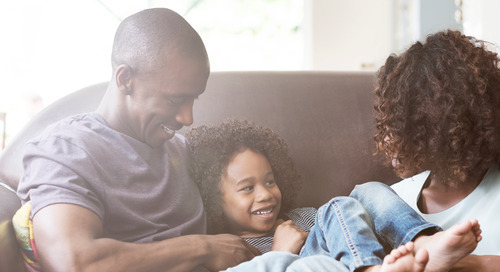 Find out how offering promotional financing and a monthly payment plan loan option, helps you provide more value for your customer. Recommending financing to every client is a great way to create long-term relationships & outperform your competition. 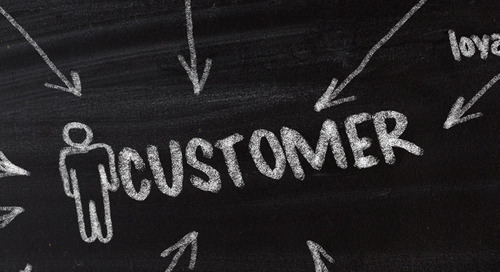 Are Poor Customer Relationships Costing You Money? 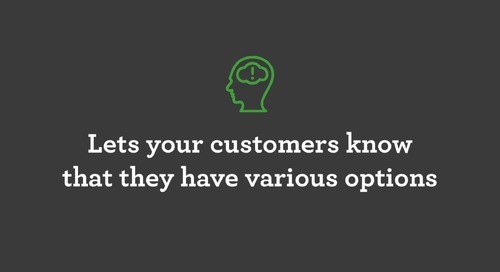 One of the best sources of added revenues for your business is your existing customer base. Today, managing customer relationships requires effectively leveraging a variety of media. Offering financing to every client is one of the most successful strategies to increase sales without increased marketing costs. 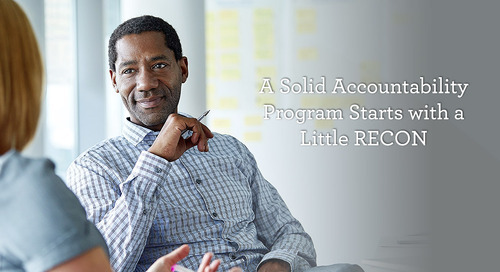 One of the biggest fears of leaders when it comes to implementing and maintaining an accountability program is how to avoid being a "micro-manager." 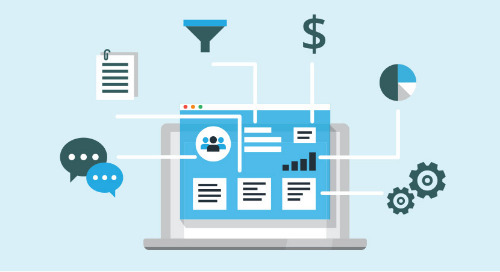 Explore top contender CRMs on the market today. 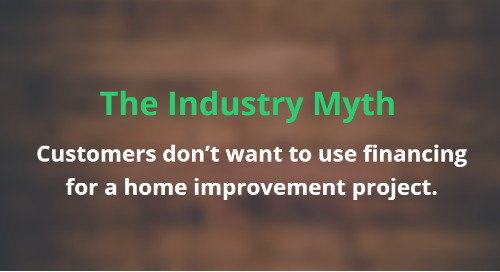 We combed the Web, talked to experts & reviewed trade pubs to find the best software designed for home improvement contractors. 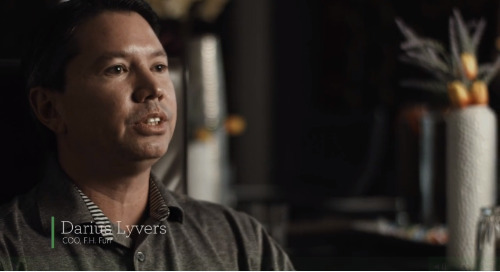 Justin Matthews, Vice President of And Services, talks about how smoothly GreenSky fits into their company culture and the way they do business. GreenSky makes financing at Weather Tite Windows a seamless process. Read how Weather Tite Windows was able to grow with GreenSky. Listening time: 21 minutes. 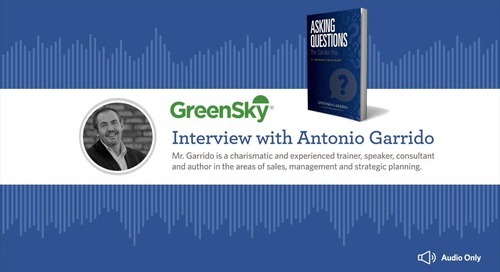 In this informative and entertaining podcast Antonio Garrido discusses his latest book, a step-by-step guide to asking questions in the Sandler System sales process. In this video, GreenSky’s Reid Benjamin covers a lot of ground in a short time: Some basics like the best reasons to offer financing, and an explanation of the two types of customers. GreenSky makes financing process at F.H Furr a seamless and easy for anyone use - from the novice to the experienced. 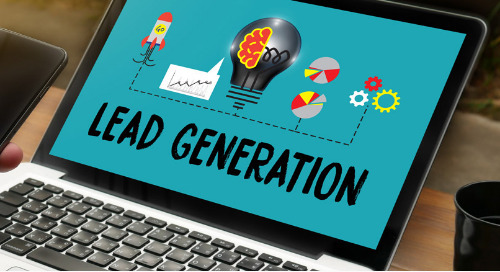 Part Two of the HVAC Master Class provides proven tactics you can use right away to set your business apart and attract more leads. 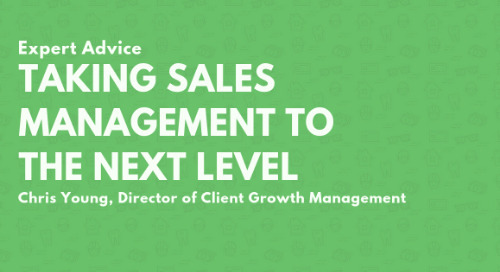 Use as a valuable addition to your sales strategy. Tru-Comfort Inc. is an HVAC company located in the Greater Lehigh Valley area of Pennsylvania. Since 1988, they have specialized in air conditioning, heating, indoor air quality and plumbing services. 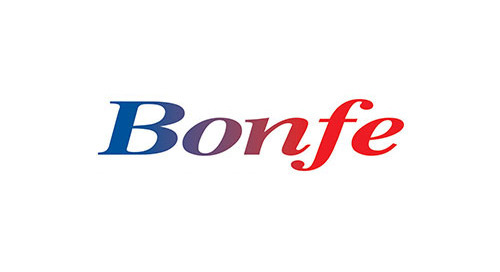 Bonfe is a family owned and operated business in the Twin Cities area that offers residential plumbing, heating, cooling, drain cleaning, electrical, indoor air quality and appliance repair services.